Big leaves materials from Menghai area. 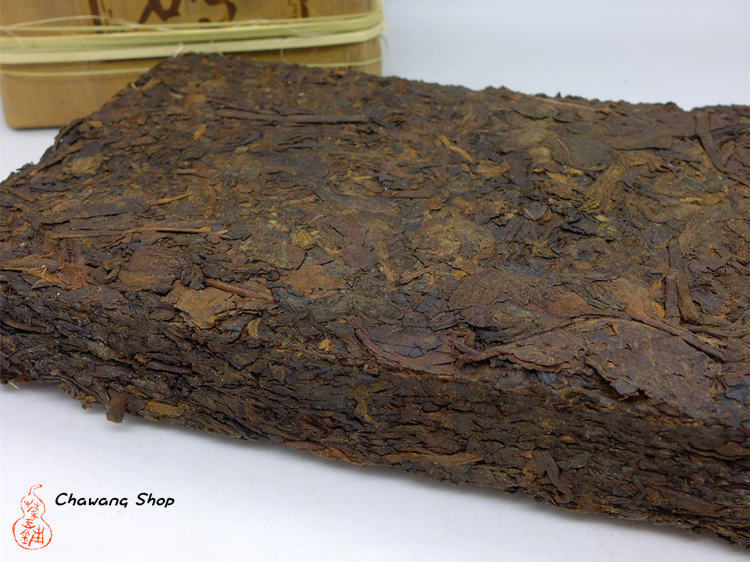 Stored in Menghai town and pressed in 2016. After seven years aging, this tea is great for drinking now. Dark brown color tea soup, mellow and smooth taste! 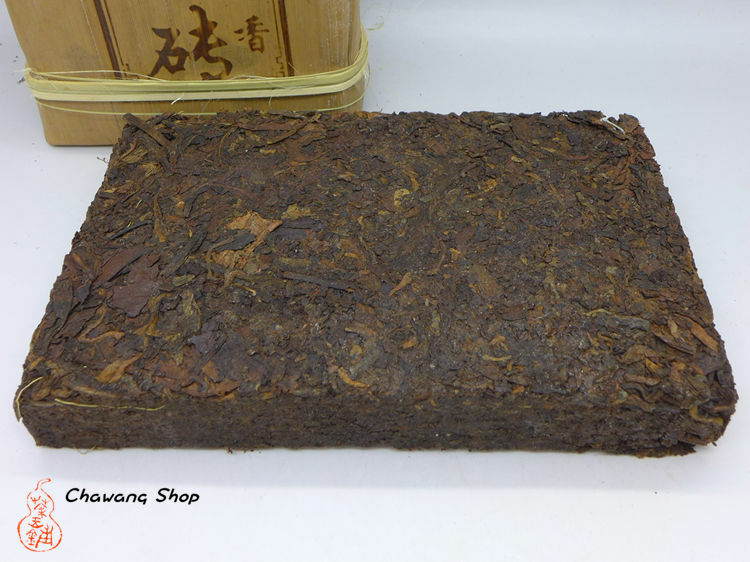 Unexpensive puerh tea for daily drinking!